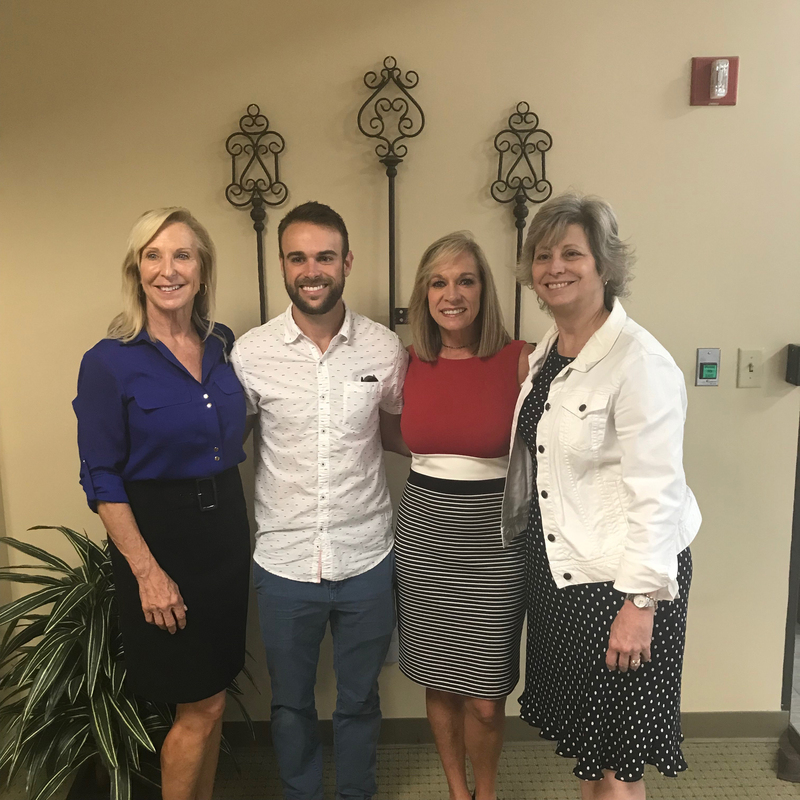 Congratulations Michael Rogers on the purchase of your very first home! Loan application to close in JUST 20 days thanks to Teresa Hale with Homebridge Financial Services! Excited to hear about the happy memories you make in your new home Michael!